How smooth is your Engine? 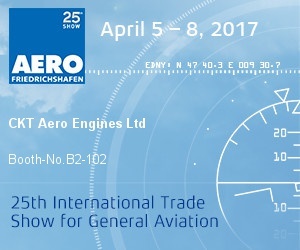 CKT Aero Engines develop and produce brand new Diesel light aircraft engine packages. -Take advantage of increased Diesel fuel availability and significant reductions in operating costs. 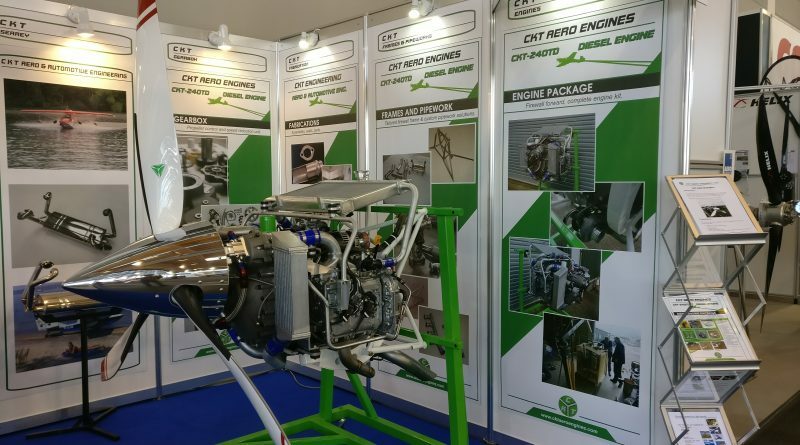 CKT Aero Engine’s expertise and attention to detail has allowed us to offer exciting new options in the Diesel Light Aircraft Engine market. 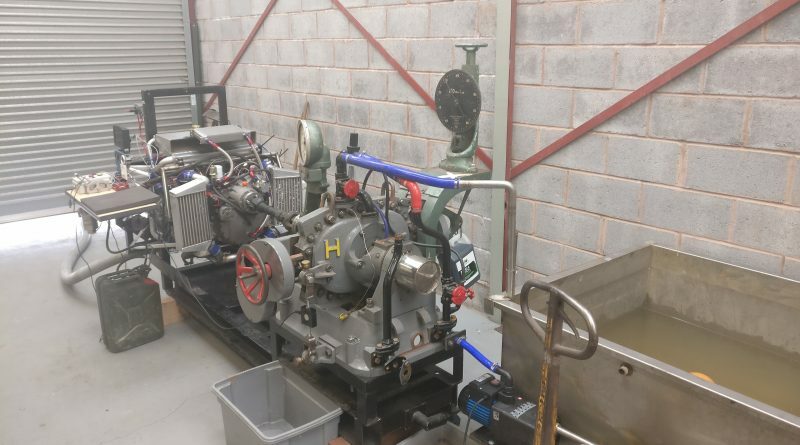 With a range of engines planned, specialist exhaust systems and services to choose from, you’re sure to find exactly what you’re looking for. If you require assistance, our qualified staff will provide you with expert guidance. We’re looking forward to working with you! 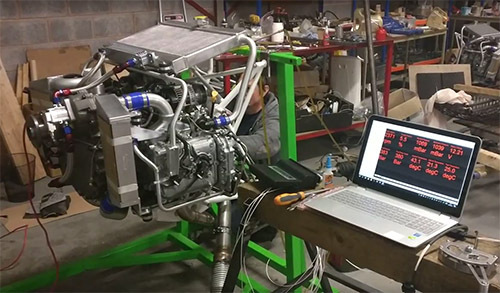 March 21, 2017 CKT Aero Engines Comments Off on How smooth is your Engine? Copyright © 2016 CKT Aero Engines. All rights reserved.